I am a web performance expert, helping my customers distill complex performance data into actionable business intelligence. In 2017, I joined the web performance consulting team at Akamai Technologies to help grow and expand their real user measurement services business. I thrive in tasks that derive clarity from complexity. I live and work in Austin, Texas. 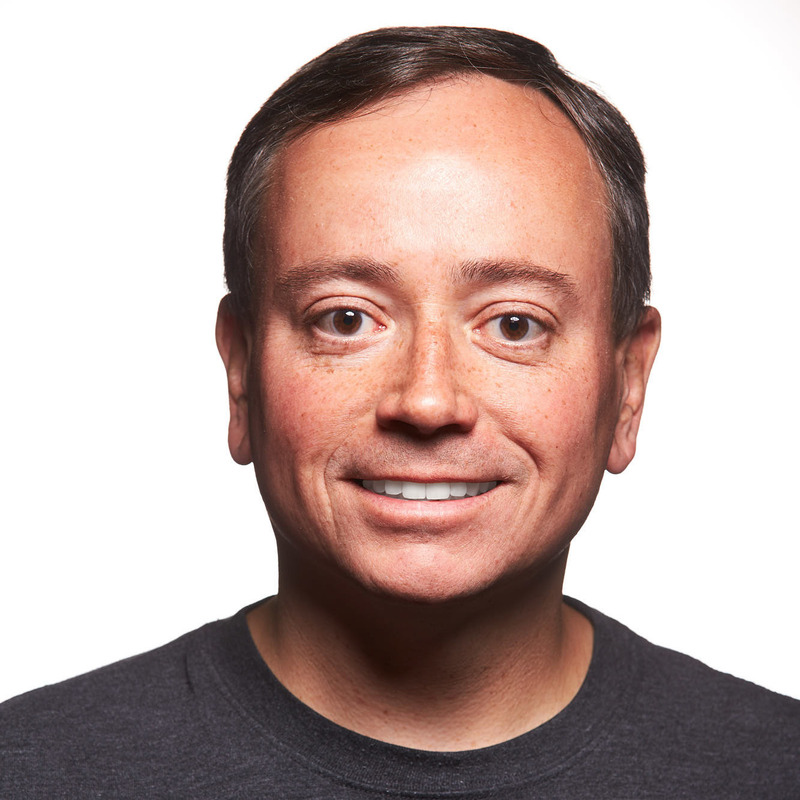 I am an Enterprise Architect, Web Performance at Akamai Technologies, delivering professional services and data science analysis on real user performance measurements we collect for our enterprise customers. Our team analyzes the site performance and business effectiveness of web sites, with focus on helping customers optimize their sites for maximum conversion and revenue. I specialize in transforming technical performance data into actionable business intelligence. Prior to Akamai, my web performance consulting for customers used real user measurements at SOASTA (today, a part of Akamai) and synthetic user test measurements at Keynote (today, a part of Dynatrace). I worked with enterprise customers in North America, Asia, Europe, and Australia. I have been an invited guest speaker at major conferences and webinars related to web and mobile site performance, including the Yankee Group, O'Reilly Velocity, and Internet Retailer conferences. 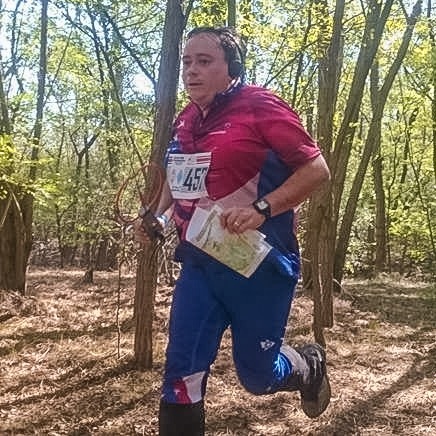 I have been competing in orienteering and Amateur Radio Direction Finding (ARDF) for over 15 years. I am a member of Orienteering USA (OUSA) and the Austin Orienteering Club (AOC). I have been a federally licensed amateur radio operator since 1993 and a member of the American Radio Relay League (ARRL). I have been an organizer of the United States ARDF Championships twice (2008 and 2016). I served as an International Juror at the World ARDF Championships in Korea in 2008, and I have competed for Team USA at the World ARDF Championships three times: in Croatia (2010), Kazakhstan (2014), and Bulgaria (2016). I am the current Team Captain for the USA national ARDF team.